Can you think of any ways that we can protect mangroves going into the future (new laws, different ways to build things, changes in tourism or fishing...)? Who is Protecting our Mangroves? Can you think of any organization or government department that works to protect our mangroves? Are there ways that you can help? What can each of us do to save our mangroves and help our island in general? Did you use your 5 senses when visiting the mangroves? What did you hear, see, smell, taste, and touch? 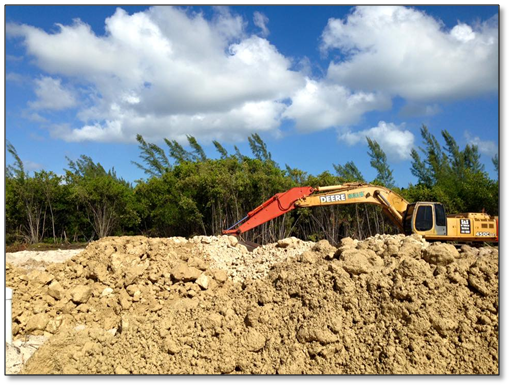 Have you ever seen mangroves being knocked down? Do you think you've been in a place that used to be mangroves? 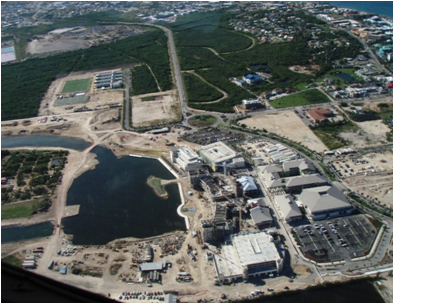 What do you think is the biggest cause of mangrove loss in Cayman?